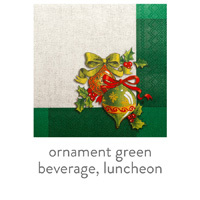 If you are looking for a festive personalized addition to your holiday happenings, look no further! 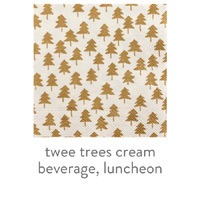 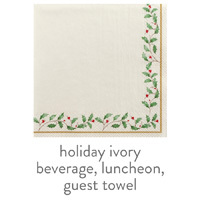 These personalized Holiday Pattern napkins and guest towels are the answer! These merry patterns make any holiday gathering from the most elegant Christmas Eve dinner to the casual Cookie Swap more special. 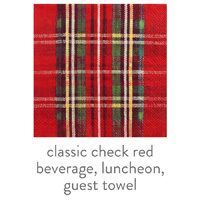 Personalized Holiday Pattern Napkins and Guest Towels are available in 3 sizes (beverage/cocktail, luncheon and dinner/guest towel) and 5 designer patterns with low minimums starting at quantities of 50. 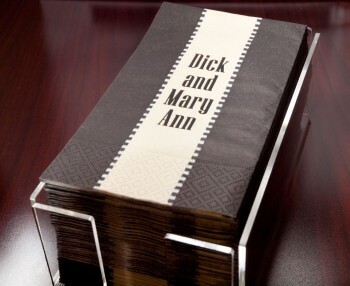 Made in USA and Germany, printed in the USA and recyclable.